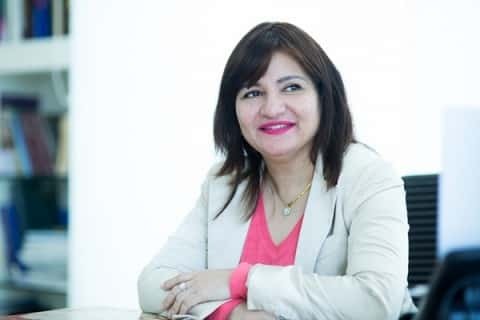 Tanning from the sun, bruises from the tree branches full of apples, cuts from love, scratches from your younger sibling, claw marks from your favourite cat, bite marks from your neighbour’s dog and ultimately who plays victim while your mind is indulging in these desires? The skin is clearly and very visibly the biggest organ in our bodies. A selfless and perhaps one of the most important, yet is the most ignored organ in your body. The skin, running all through your body is like an army of countless warriors ready for defense but eventually, like all great armies, if attacked upon enough without treatment, the skin as well becomes penetrable. So what happens when the skin is attacked upon enough? Various types of skin problems and skin diseases are the result as the spoils of war. 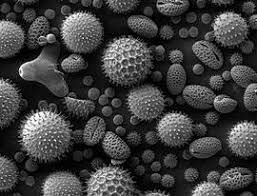 Allergens, bacteria, UV radiation from the sun, infection, stress and other environmental factors, all of them are armies on their own attacking your skin everyday and causes skin problems. The stress you take also contributes in various skin diseases. Your skin has been susceptible to all these attackers since a long time and once in a while, your skin shows you the signs of weakness in various forms of skin diseases. What are these skin diseases you might ask? 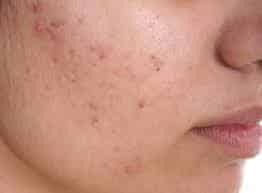 Acne: You must have heard this term every now and then, sometimes from friends or sometimes from the advertisements on the television. Acne is a type of skin disease when the dead cells of the skin and oil clogs the pores of the skin. A skin disease like acne is popularly seen in teens all over the world. Acne as a skin disease appears near the surface of the skin which, when erupts with a white centre, is called ‘whiteheads’ and the ones which are exposed to air are called ‘blackheads’. The treatment for this skin disease are a few topic treatments which unclog the pores. Eczema: Another type of skin disease is eczema. 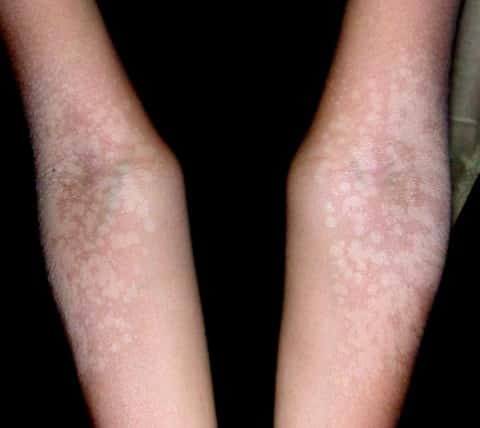 This type of skin disease usually occurs in childhood for most cases. Eczema is a condition where the skin appears dry and itchy. Some types of eczema as a skin disease, affects adults as well which causes blistering of the skin. This type of skin disease is more common among people suffering from asthma and allergy as well. Treatment for this type of skin disease includes a wide range of itch relieving creams and ailments. Warts: This is another type of skin disease which is common all over the world. Warts are skin growths which appear as bumps and are usually on the hands. But in some cases, this skin disease also appears on the legs and that is painful. Warts are skin diseases caused by the papilloma virus. There are many treatments to remove the warts which might look cosmetically or aesthetically ‘ugly’. Warts can be removed by certain cosmetic procedures as well. 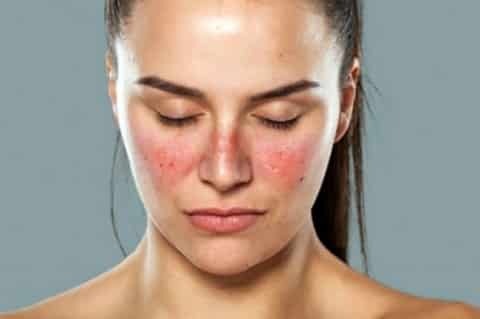 Lupus: If there seems to be a butterfly shaped rash across your face, well, it is the symptom of lupus. Apart from this, fatigue and joint pain are also symptoms of this skin disease. The cause of lupus is autoimmune in nature where your body is attacking its own tissues. There is no hard and fast cure for this type of skin disease. But some kinds of treatment prevent flare ups of the condition and control the symptoms. Some of these types of skin diseases are dangerous if not treated or diagnosed in time and left ignored. Most of us just leave it be as we think, it will heal on its own. While that may be true, it is also necessary to take measures to understand these skin diseases and take adequate measures to treat them by consulting a reputed dermatologist and if the skin disease can be treated with cosmetic procedures such as warts, a reputed cosmetic surgeon must be consulted.